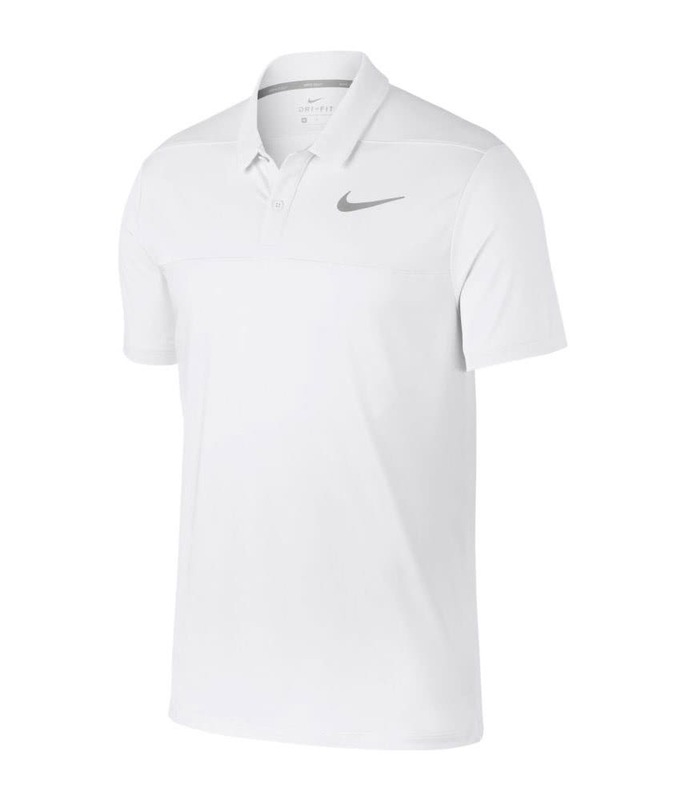 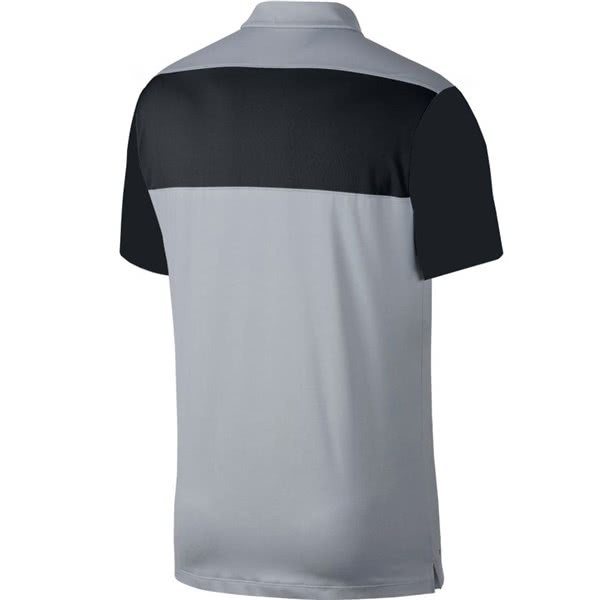 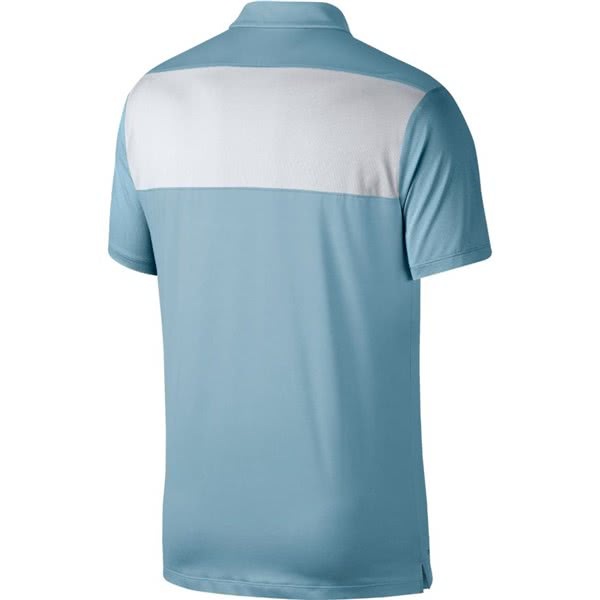 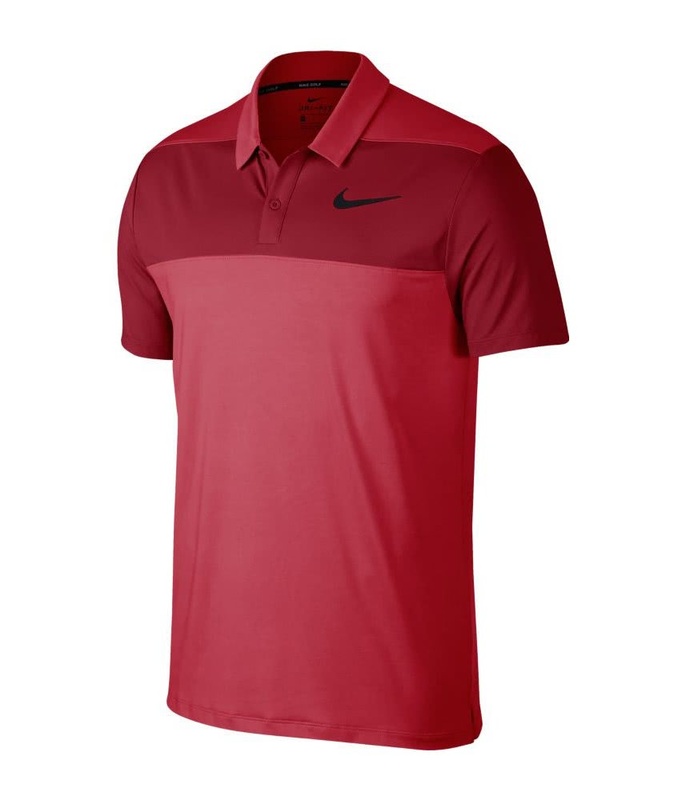 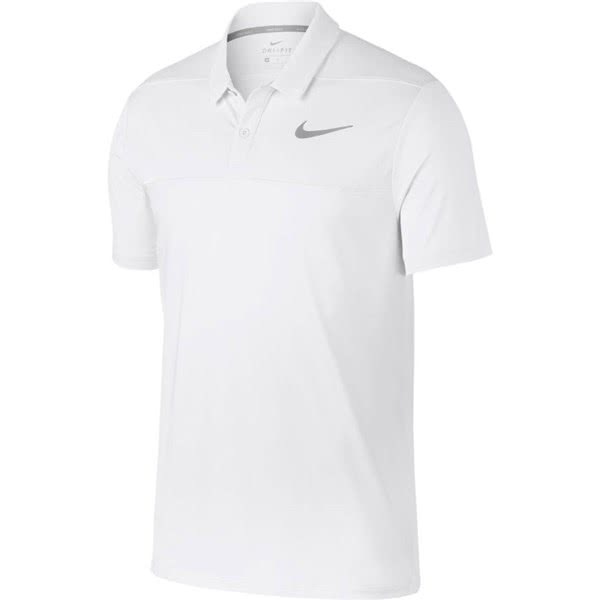 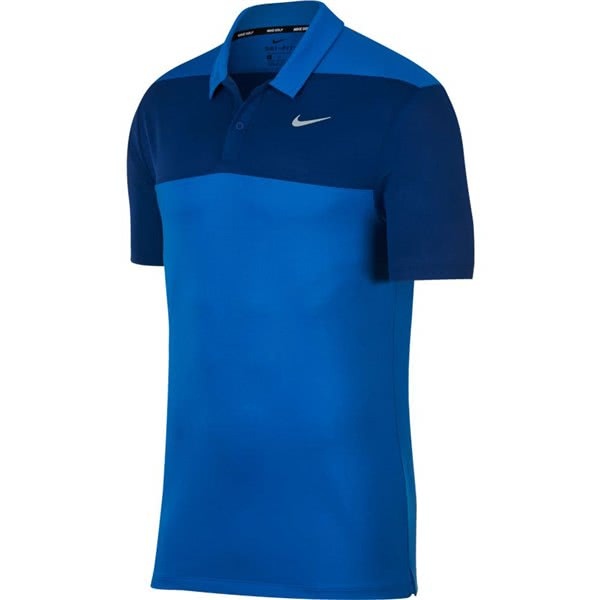 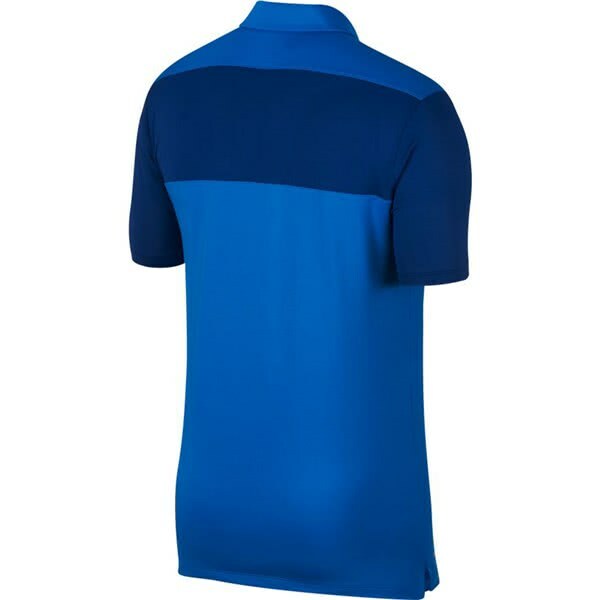 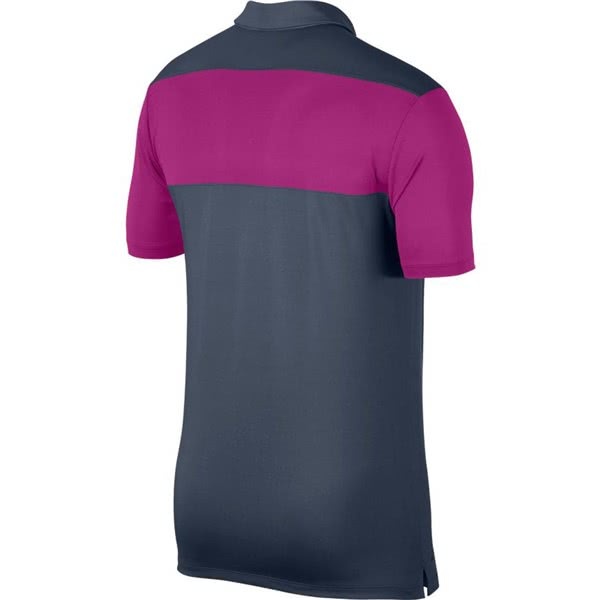 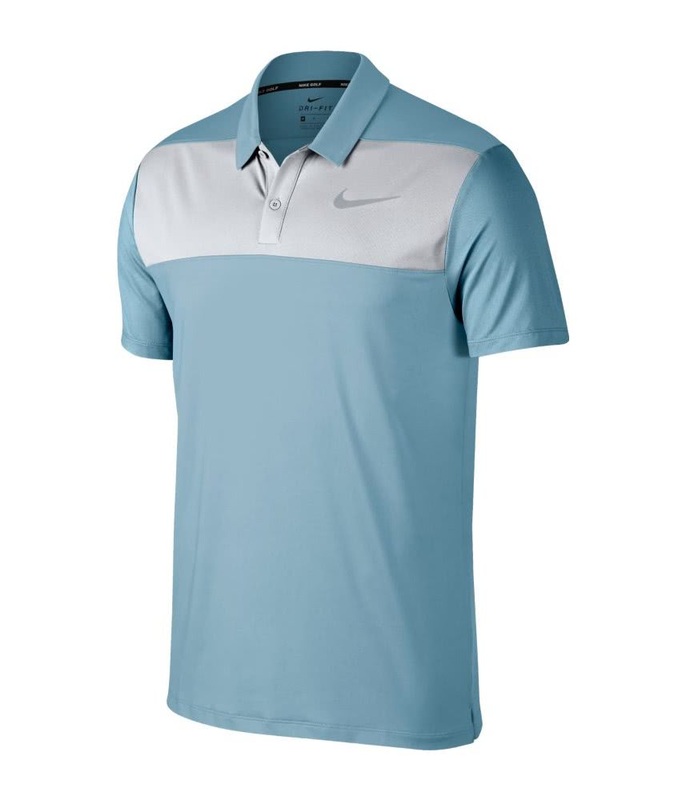 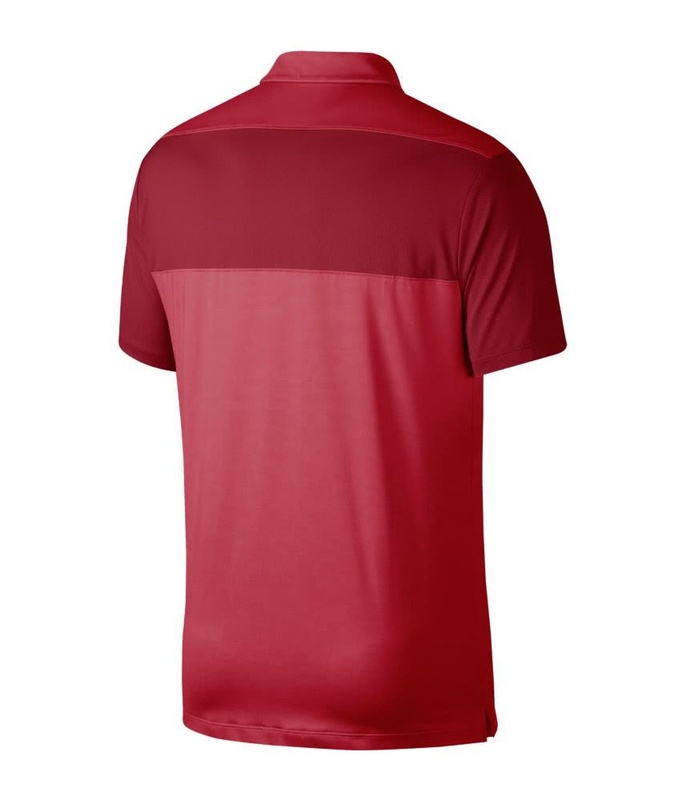 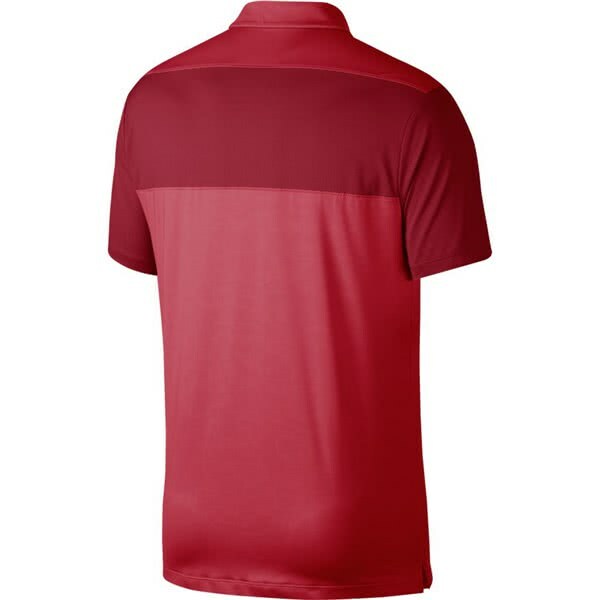 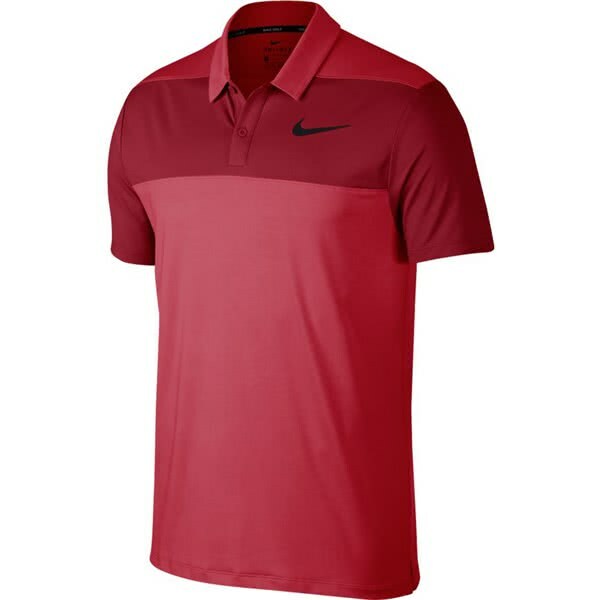 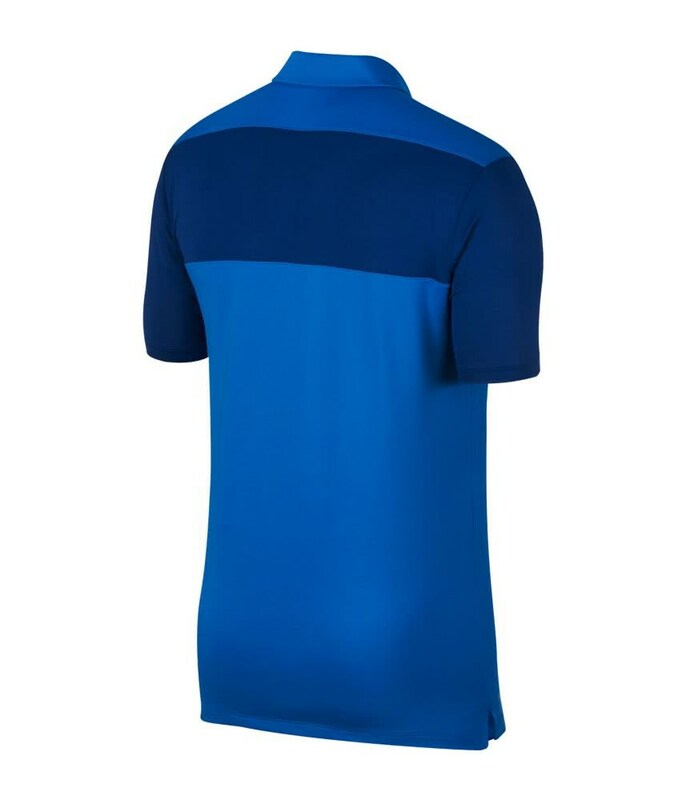 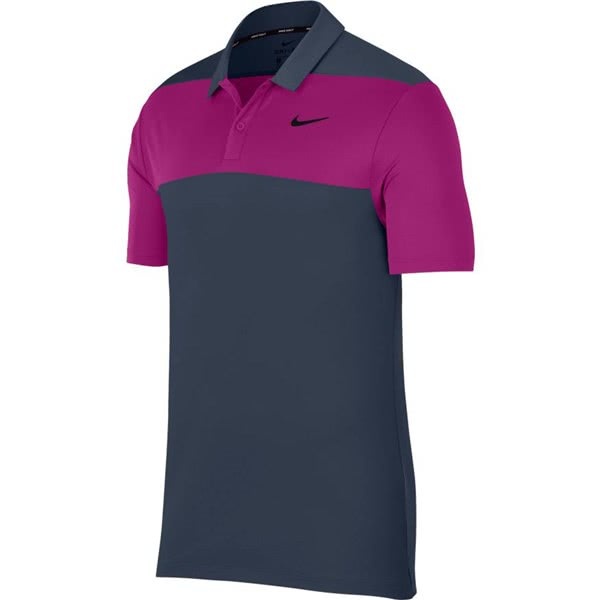 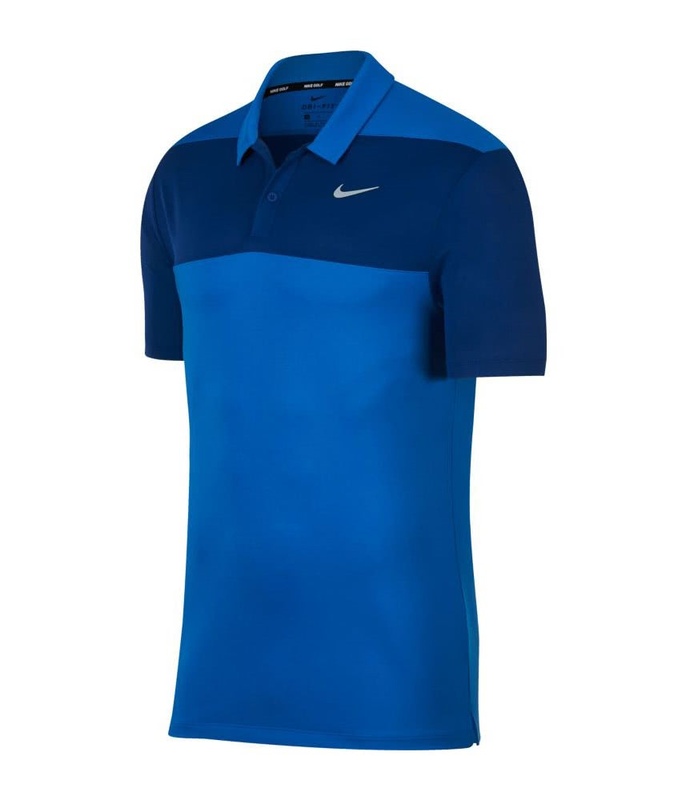 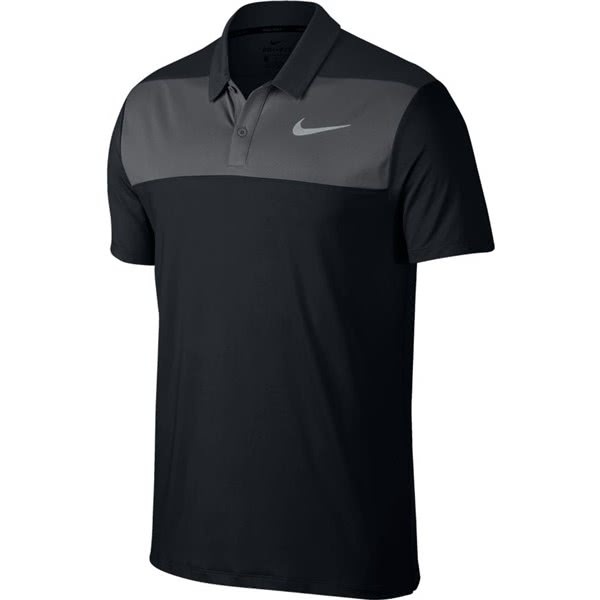 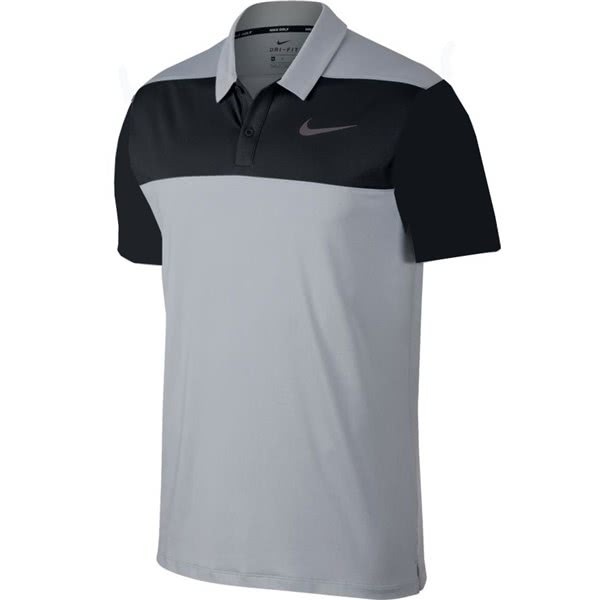 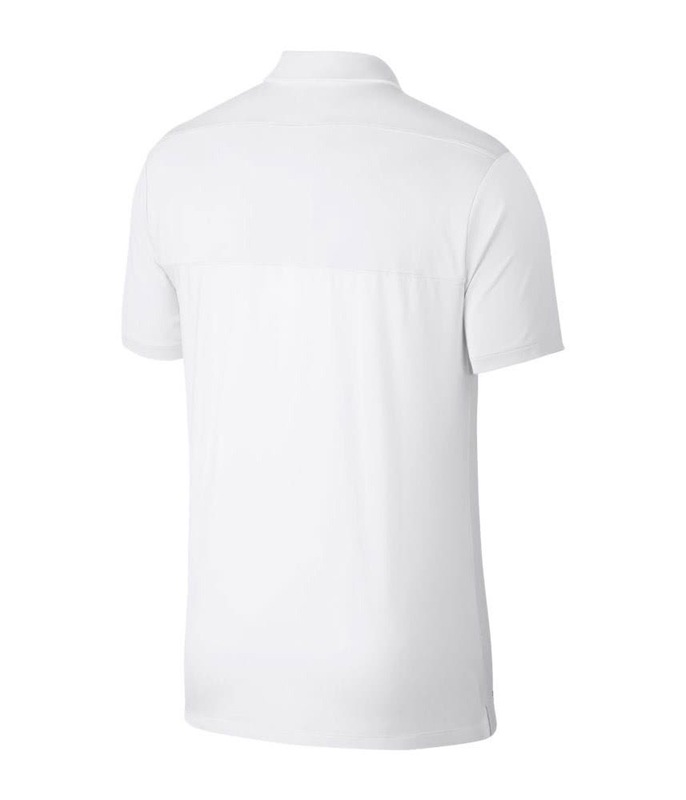 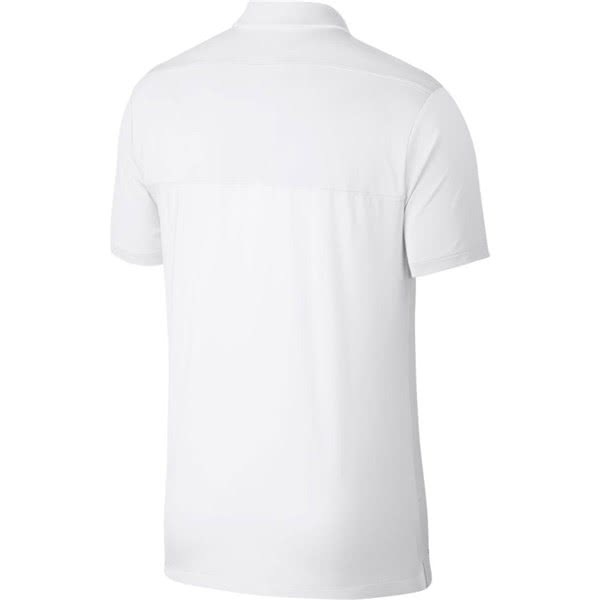 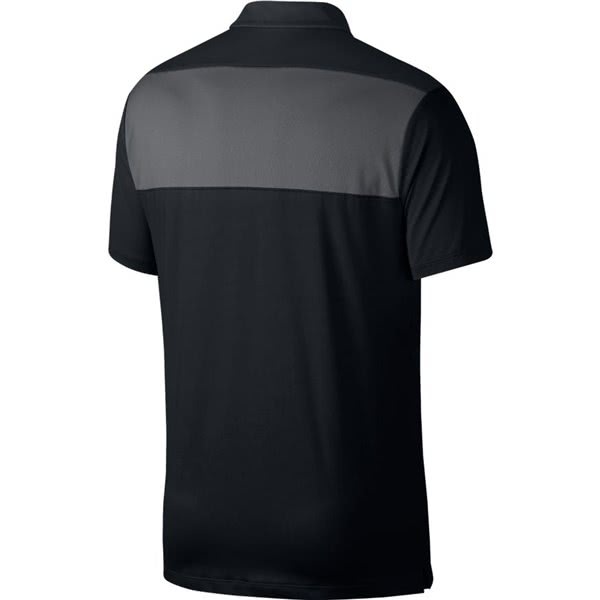 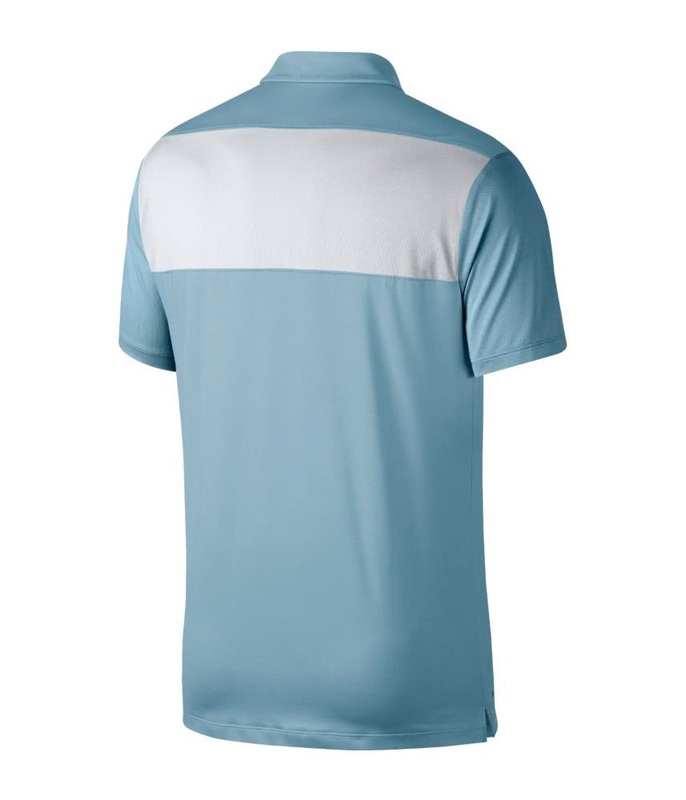 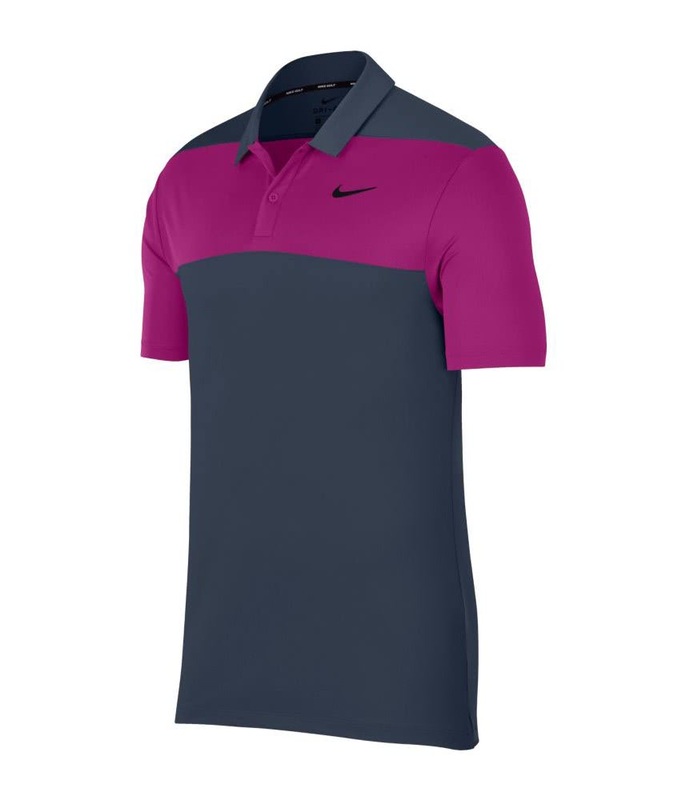 The Nike Dry Block Panel Golf polo shirt has been engineered to provide an exceptionally comfort fit with premium fabric technology and a golf specific cut. 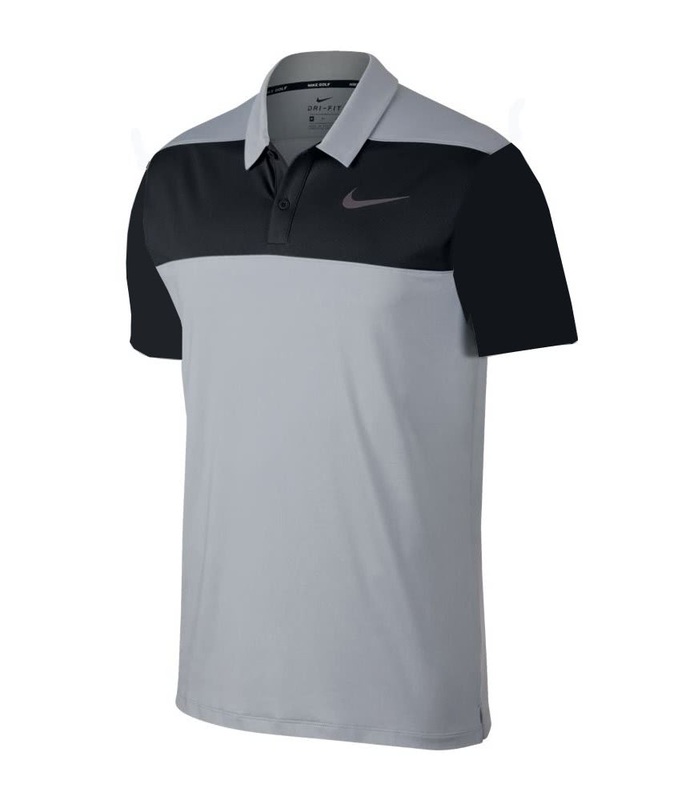 Nike have used a regular fit to instantly provide a comfortable and natural feel. The fabric technology that has been used features a technical stretch plus breathability that will deliver ventilation and moisture-wicking high performance. 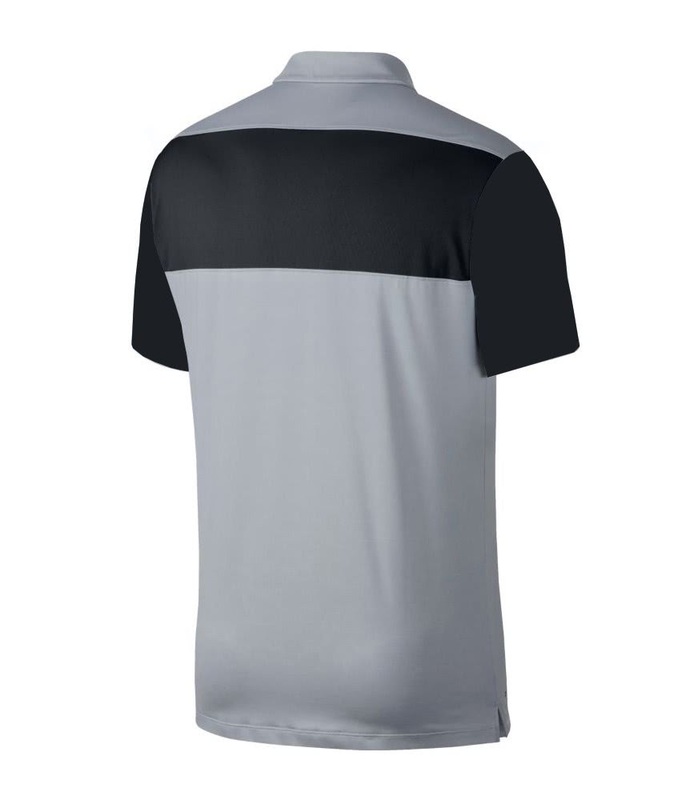 Rolled-forward shoulder seam positioning has been used to allow a natural range of movement to ensure a restriction free golf swing. 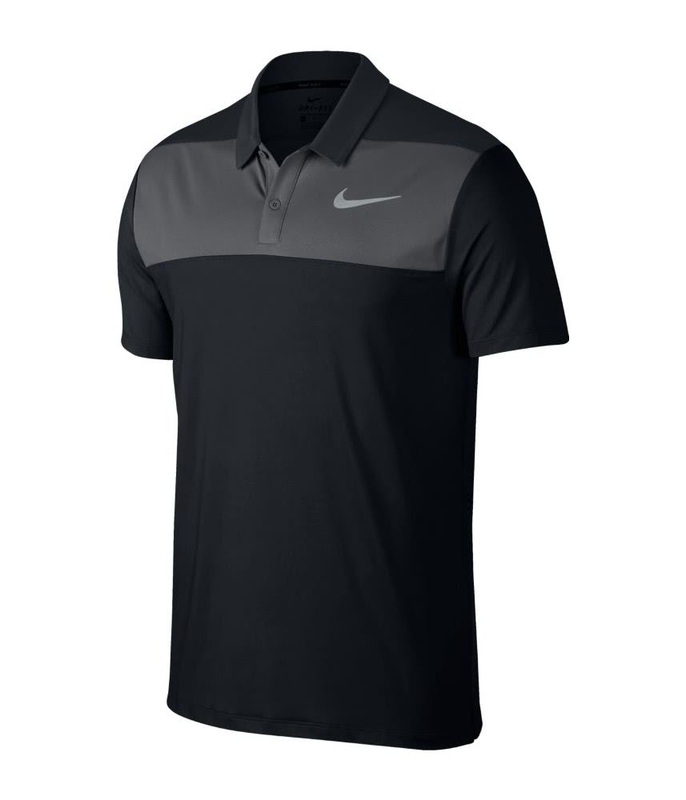 Regular fit provides a comfortable feel. 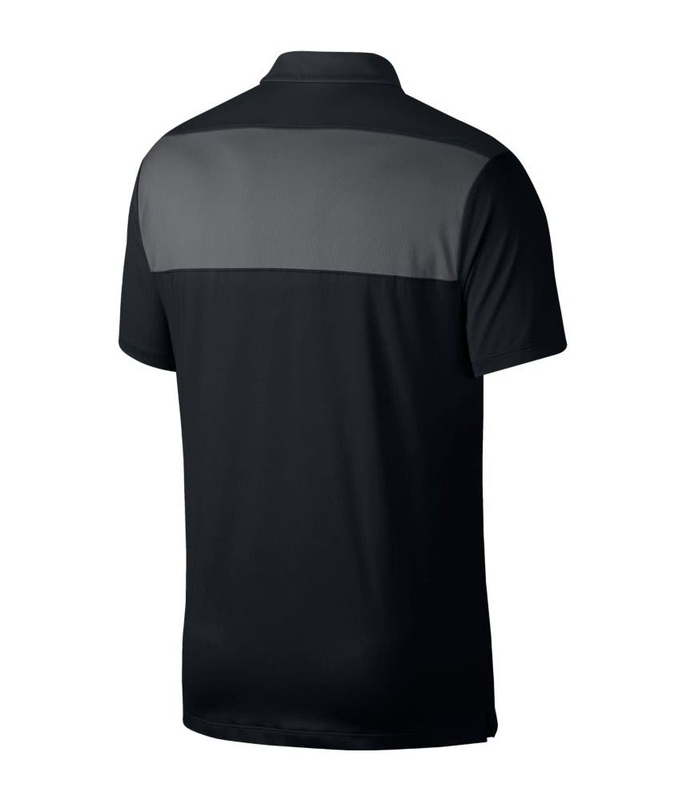 Circular-knit mesh fabric on the chest, back body and sleeves provides breathable coverage.